Park Square Barristers has a large team of impressive and experienced barristers, including two silks, who specialise in the field of children law. The team has an excellent reputation for work in care proceedings, especially those involving the most serious allegations, such as the death of a child. We represent the full range of clients, from local authorities to parents, extended family and children (whether through guardians or independently). We also offer mediation services. We are alert to the highly sensitive nature of work with children and young people, whether as the subject of proceedings or as parties or witnesses, and offer the highest standards of client care. We are not a stuffy chambers, and our approachability helps to put our clients at ease. Besides appearing at all levels of the Family Court, we have a number of members of the team who sit as Recorders and Deputy District Judges in the Family Court. They also act as qualified mediators and are trained in Public Access work, which means they can be briefed directly by a member of the public, without the need for a solicitor. We have a distinguished history of supplying practitioners to the District Bench, Circuit Bench and High Court Bench, and two of our former barristers now sit in the Court of Appeal. 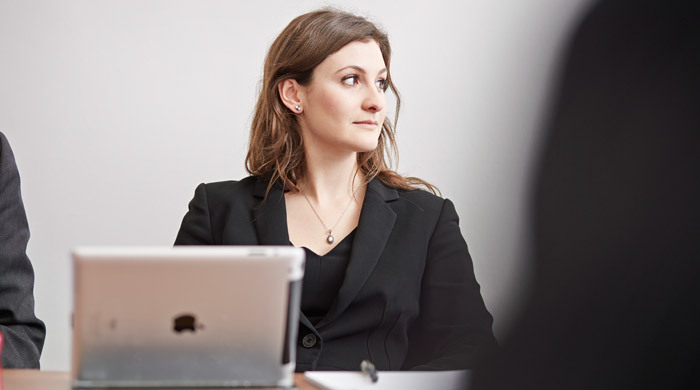 Our barristers offer unrivalled expertise in cases of neglect, abuse (emotional, physical or sexual), serious injury and cases involving complex medical evidence. We deal with adoption and special guardianship applications as well as all family disputes including child abduction, relocation outside the jurisdiction, applications regarding child arrangement orders (formerly known as residence/contact applications), injunctions and committals, domestic violence, divorce, financial remedies, cohabitation disputes and property trusts. We also deal with cases of education law, professional negligence and matters arising under the Inheritance Act, and advise on local authority obligations, judicial review and applications under the Human Rights Act. Our children specialists work together as a cohesive team and also work closely with our other teams, including crime, civil, family finance, and court of protection. This provides for a broad range of accurate legal opinion as well as continuity in the handling of more complex cases. We are a substantial provider of education training & seminars to solicitors, barristers, local authorities and social workers.